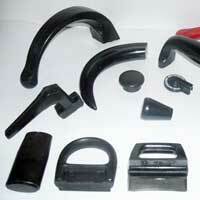 We are a prominent Bakelite Products Manufacturer, Exporter, and Supplier in India. 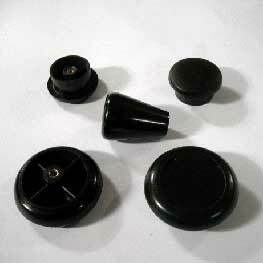 The wide range of Bakelite Products, offered by us, chiefly includes Bakelite Handles and Bakelite Knobs. 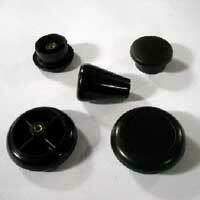 Since quality Bakelite is used, Bakelite Products are highly durable. Moreover, these are designed in a manner so that they can be totally comfortable to hold and also look beautiful. 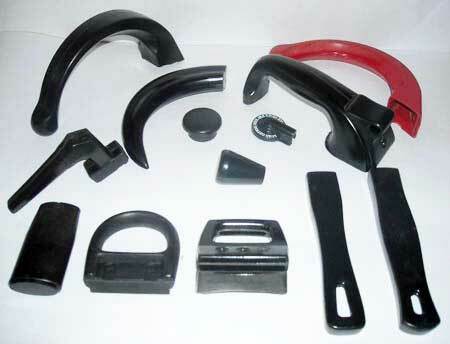 The Bakelite Products, provided by us, have high mechanical strength, conductive & heat resistant properties, and excellent molding ability.